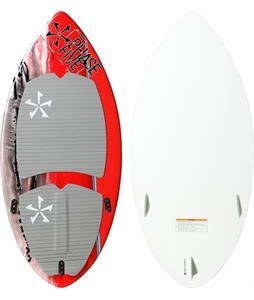 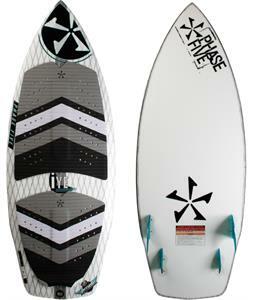 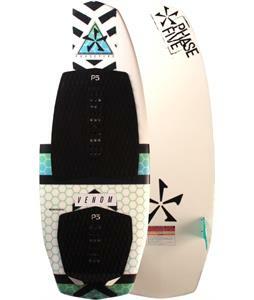 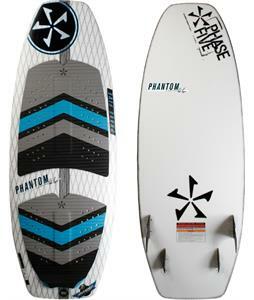 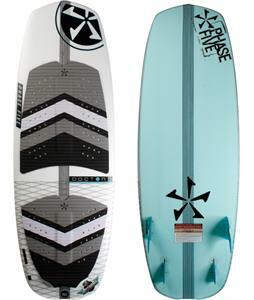 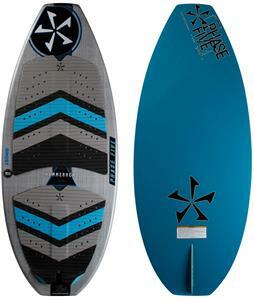 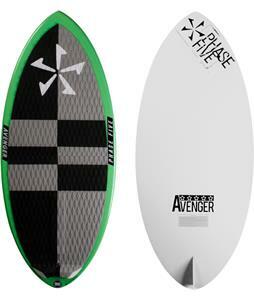 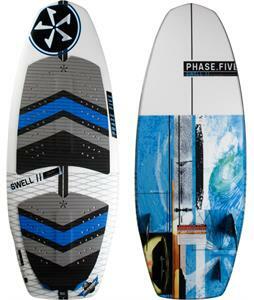 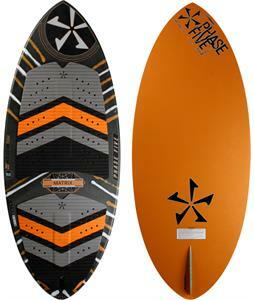 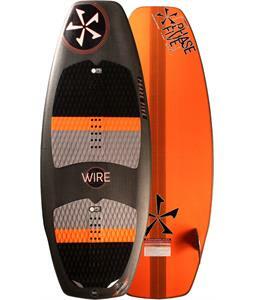 Phase Five wake surfboards exceed the expectations of any wake surfer. 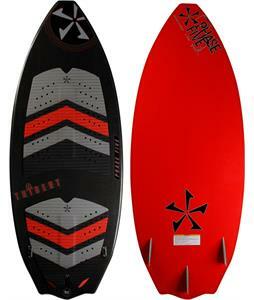 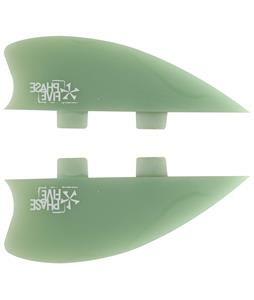 Hand Crafted in The USA these wake surfers are built with the best materials available. 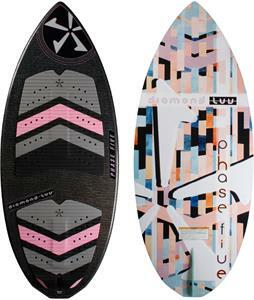 With over 25 years of building boards that are made to ride waves of all shapes and size, you know you are getting the best wake surfboards in the market. 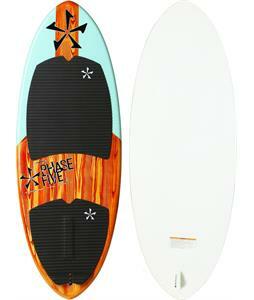 Grab your phase Five board with a few simple clicks on our website. 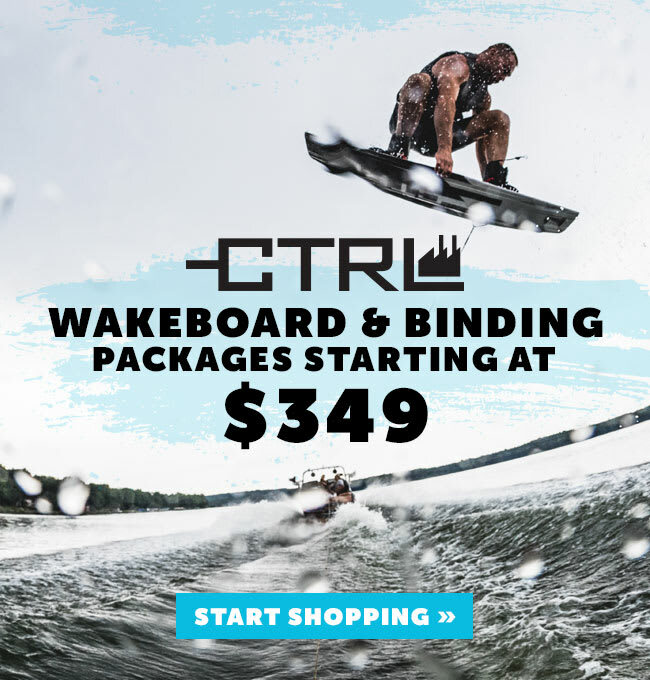 You won't be disappointed.